Two medium dishes at heights of thirty and fifteen inches. Rectangular base, twenty-one by sixteen inches. 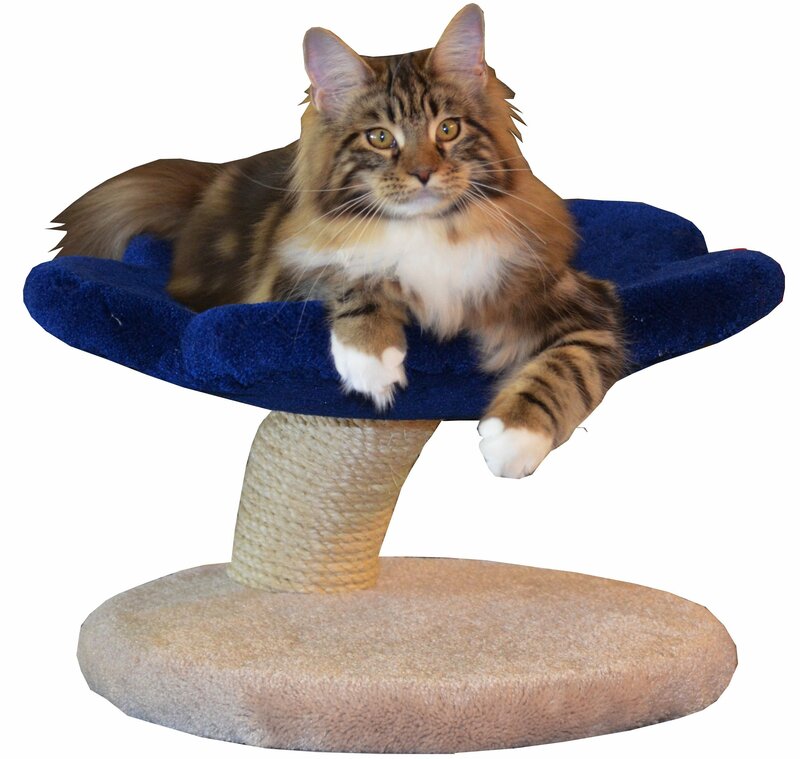 Standard model comes with a with carpeted base, wood finish is an optional upgrade.